Anyway I’ve been asked a couple of questions so I thought I would just answer all of them in one post. Today (as you may have noticed the title) I am here to share my favourites in some makeup category and hope that I’ve answered your questions. 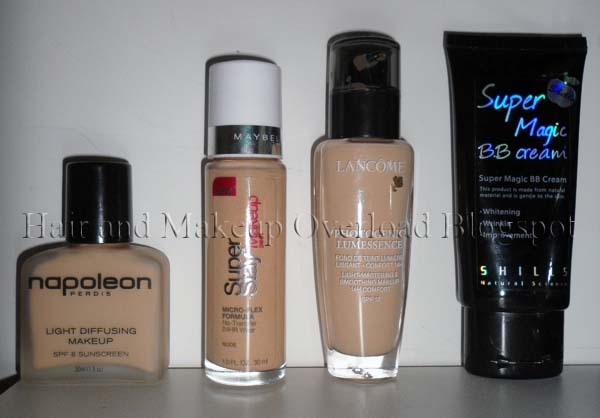 You probably noticed that my list consist of both high end and drugstore products. 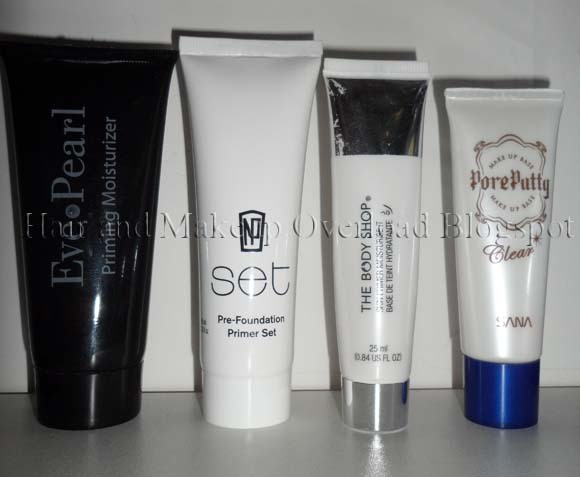 I'm the type of person who like to find affordable products that are still good quality to use. 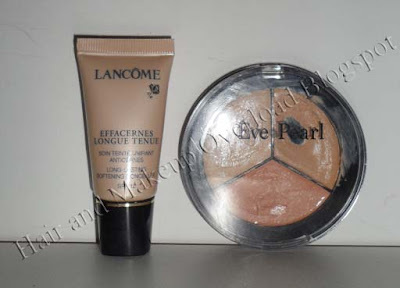 However there are always time I can’t resist and splurge a little on the more expensive brands. If you would like to request for a more detailed review or swatch on a certain product you’re interested in. Please don’t hesitate to leave a comment below and I’ll try and get it done ASAP. If there are any other questions you would like to ask please comment below or if you’re more comfortable emailing me then please don’t hesitate either. @ Andrea: yeah my products are pretty common right :) i know i just want to enjoy before i have to go back to school hell :p even tho i enjoy it but the amount of work they set is crazy. Great favourites. 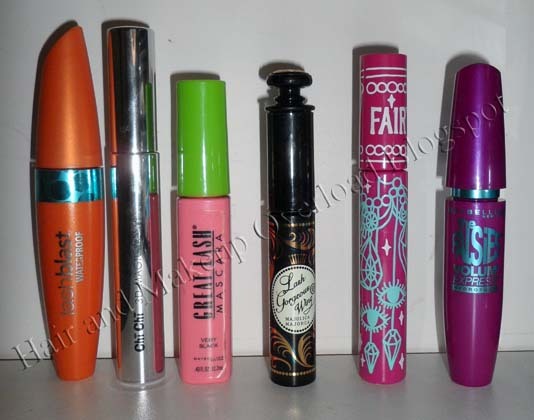 I don't think Ive tried any of them besides a couple of the drugstore mascaras. 1 Year Anniversary Giveaway!!! CLOSED!!!!!! !